In Pattonville, we put students first in everything we do. We believe in every child, and we care about their dreams for the future. Because of that, we offer programs and services that challenge, inspire, and motivate students to do their very best. We focus on each student's unique needs by getting to know students as individuals to understand their strengths and challenges and by using data to help us make smart decisions that positively impact their learning. Our goal is the success of every child entrusted to our care. 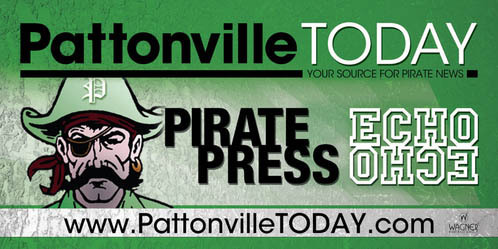 Every member of the Pattonville High School community will strive for academic excellence in a safe, caring environment which encourages respect, responsible citizenship, and life-long learning. Our vision at PHS revolves around these guiding principles that we believe are the components of an exemplary high school education.